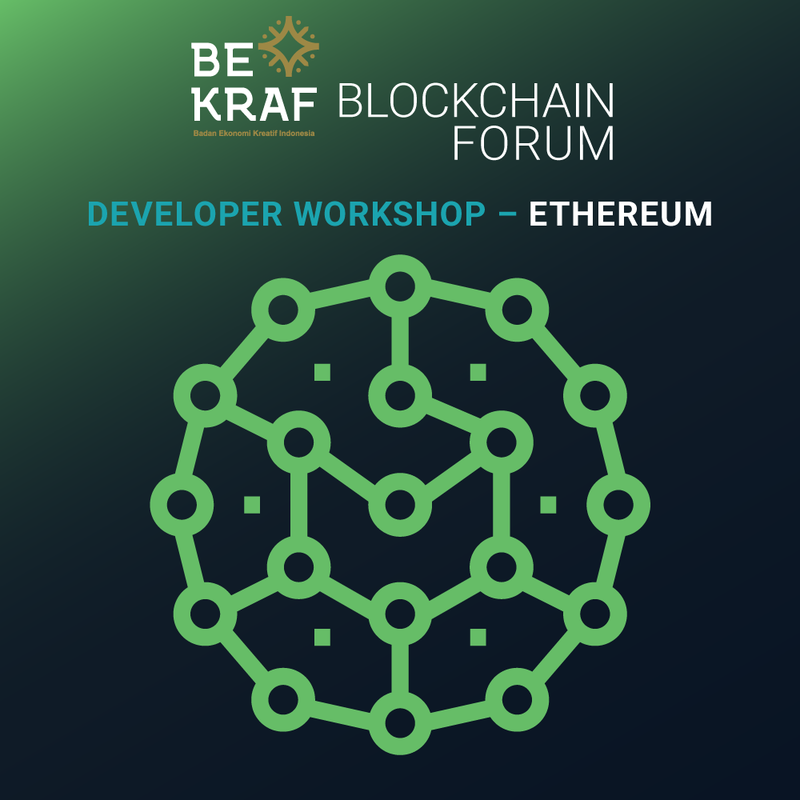 Developer workshops are focused on training software developers to build applications on leading blockchain platforms. Ethereum is an open-source, public, blockchain-based distributed computing platform and operating system featuring smart contract (scripting) functionality. It supports a modified version of Nakamoto consensus via transaction-based state transitions. Ether is a cryptocurrency whose blockchain is generated by the Ethereum platform. Ether can be transferred between accounts and used to compensate participant mining nodes for computations performed. Ethereum provides a decentralized Turing-complete virtual machine, the Ethereum Virtual Machine (EVM), which can execute scripts using an international network of public nodes. "Gas", an internal transaction pricing mechanism, is used to mitigate spam and allocate resources on the network. At the end of this course, participants will be able to code and deploy blockchain dApps using ethereum, develop a website to interact with the dApps, and be ready to participate on a blockchain project. Blockchain Fundamentals: - Course Introduction - Blockchain 101 - Ethereum 101 - Ethereum use cases in various industries.